Nakd Ginger Bread bar is as mouth-watering as its name suggests: sweet and nutty, with notes of ginger and cinnamon, its perfect for that after dinner treat or as a tasty snack between meals. 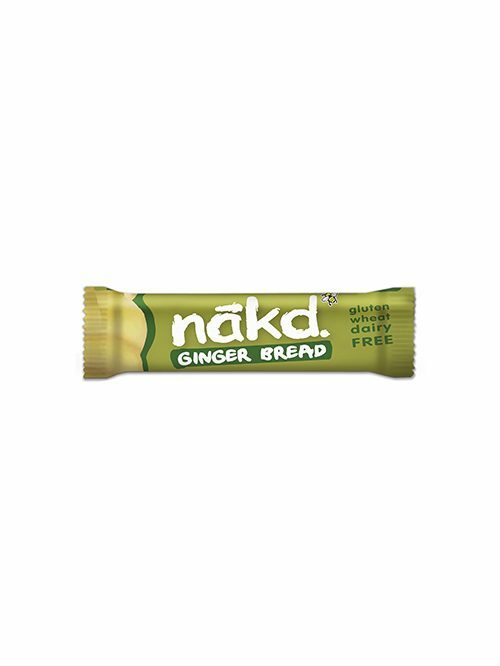 Softly chewy with simple, natural ingredients, this ginger bread bar is just as nature intended; perfectly good for you and deliciously satisfying. 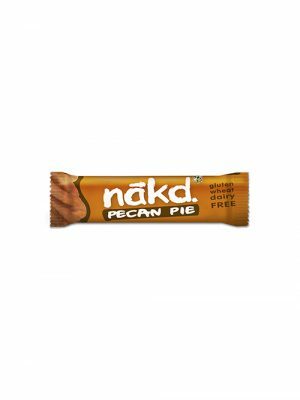 There are so few healthy snacks out there which taste this yummy – we think it’s a must try for anyone who loves wholesome feel-good food.